It’s November 23, 2018, Paris. 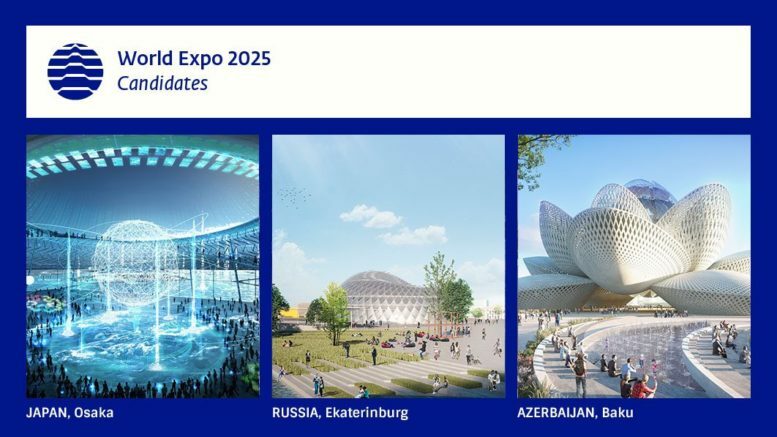 The 170 member states of the Bureau International des Expositions (BIE) gathered at the 164th General Assembly to elect the host county for EXPO 2025. Three candidates are in the final round: Japan (Osaka), Russia (Yekaterinburg), and Azerbaijan (Baku). After the 1st round of voting, Japan and Russia are favorites – Japan: 85 votes, Russia: 48 votes and Azerbaijan: 23 votes. In the second round Japan wins the right to host World Expo 2025, with 92 votes compared to 61 votes for Russia. Congratulations Osaka. Yekaterinburg is once again the number two, after losing EXPO 2020 to Dubai in 2013. Even tough the city did not get the main prize, it was a remarkable performance and an important experience. 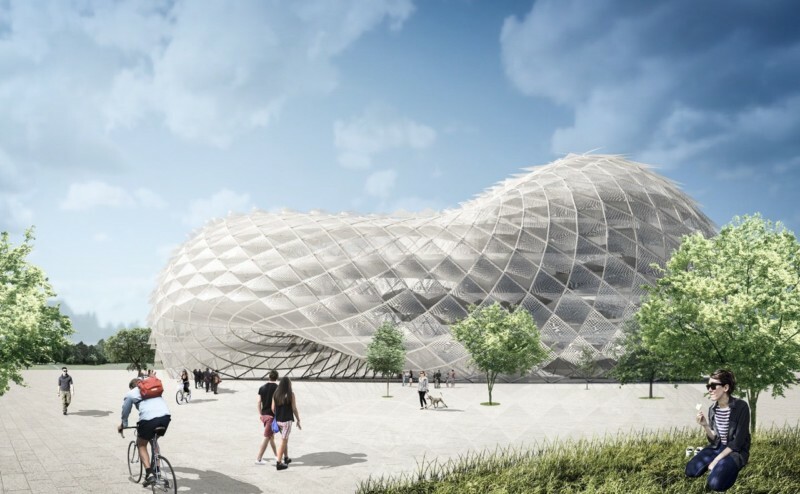 In fact, a new city district which was supposed to amaze and inspire the world with architectural concepts and smart city technologies will still be built, but on a smaller scale.